In Hollywood the Quality Inn awaiting you is our hotel, Quality Inn & Suites Hotel. 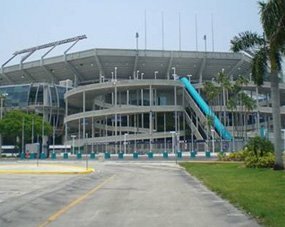 We welcome all types of visitors to South Florida and also local residents looking for a temporary home away from, home. We are a well-established hotel with an outstanding reputation. 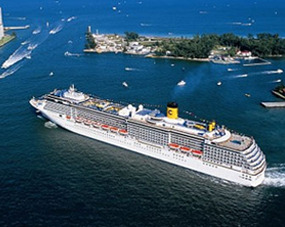 Over our many years in the hospitality industry, we have attracted numerous cruisers from all over the world. Clearly, our hotel is the budget-friendly option for anyone coming to South Florida. Whether you are coming on a business mission, to attend a series of meetings or cruising with the entire family or alone, we will prove ideal for you. You can look forward to guest rooms and suites that are comfortable and relaxing, fully equipped with modern amenities. Our guests are treated royally! We are generous with our perks! Enjoy FREE Wi-Fi, delicious continental breakfast fare, daily and a large heated swimming pool. 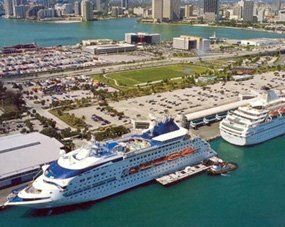 We also provide affordable transportation to all airports and cruise ports, as well as to all points of interest to you while you are our guest. We are eco-friendly, family-friendly, pet-friendly and smoke free. We have designated special areas for smoking. Our Hollywood Quality Inn & Suites Hotel outshines other hotels in Hollywood with staff who willingly to go the extra mile to satisfy guests. We encourage you to book direct with our hotel for lowest rates! Why look for a South Florida inn or hotel of distinction, when you have found us and know that we are very reliable? 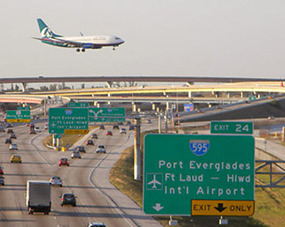 Our hotel is centrally located close to the Fort Lauderdale-Hollywood International Airport, Fort Lauderdale, Port Everglades Cruise Port, Broward Convention Center, miles of beautiful beaches, Sun Life Stadium, Concert halls, University of Miami Hurricanes, many shopping centers and restaurants, daily and nightly entertainment, and more. Quality Inn & Suites Hotel is easily accessed from the Florida Turnpike and Interstate 95.